We recognise that in order to deliver exceptional customer service, we need exceptional employees; at PP Control & Automation, we have just that. We work with our employees to develop a culture of engagement and creativity, where new ideas are fostered, and existing processes can be positively challenged. 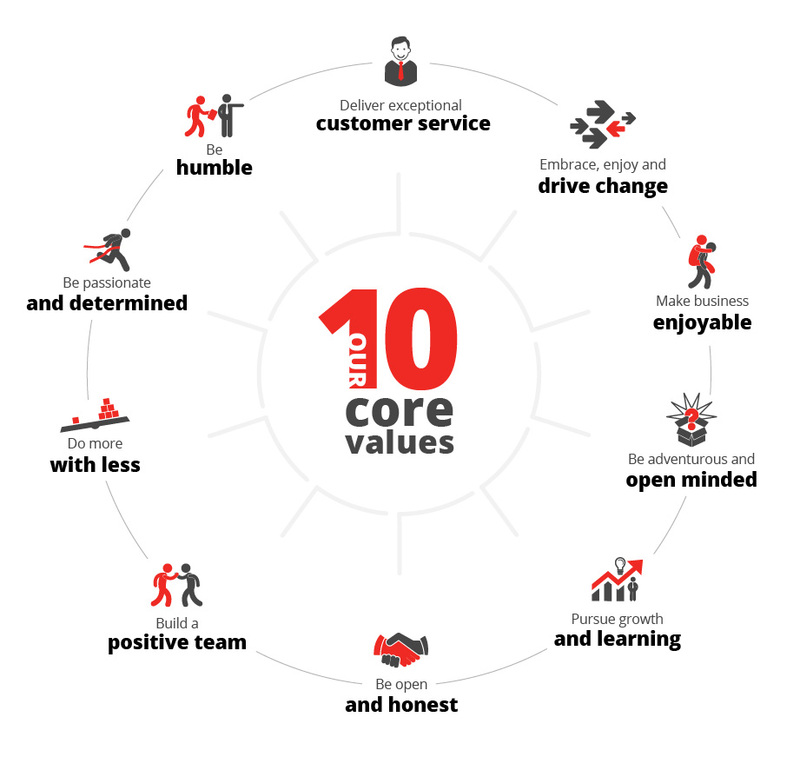 Our employees were the creators and are also the driving force behind our 10 Core Values, which form the centre of how we work and collaborate with staff, customers, suppliers and wider stakeholders. Our in-house training school was founded over 15 years ago and we invest a significant amount of time developing our training process, in both the technical requirements of the processes and the tools required for continuous improvement. We have an active apprentice program and work closely with a number of schools and colleges in promoting exciting engineering and manufacturing career opportunities. 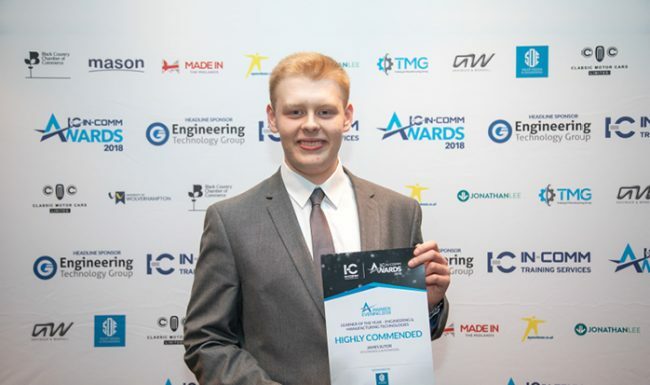 We are proud of what our apprentices are achieving; they have gained national recognition at various awards. In a bid to inspire more young people into engineering, PP Control & Automation support WorldSkills UK where we have arranged and judged specific industry challenges. Apprentices, work trainees, university students and graduates participate in the challenges over 3 exhibition days in Birmingham, where they get an opportunity to try their hand at a range of work-based skills. PP Control & Automation are proud to support a structure that accelerates young people’s careers, giving them the best start in work and life. 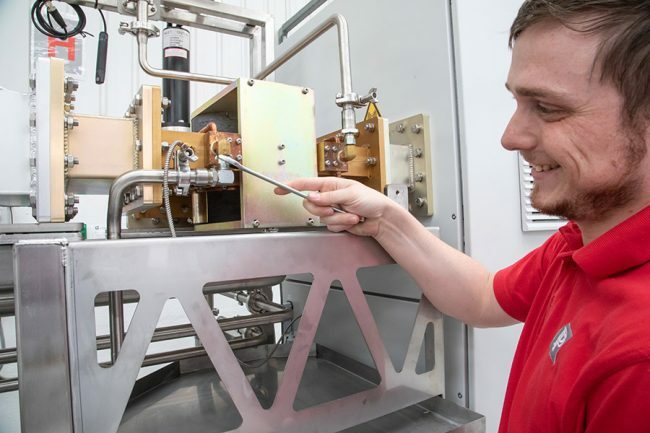 If you would like to find out more about our apprentice program, or you are a school or college looking to develop collaborative links with a UK manufacturer – we would love to hear from you. Use the enquiry form, call us on +44 (0)1922 419109 or email info@ppcanda.com.